How to Vacuum a rug or carpet fibre ? This can be easy with the right equipment and fibre. Your fibre will determine the vacuum you buy. Check out this list to decide which features or functions are must-haves for your new vacuum. 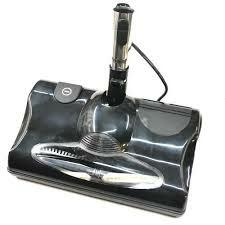 A power head replaces the standard cleaning head and has an inbuilt motor that operates the brush. 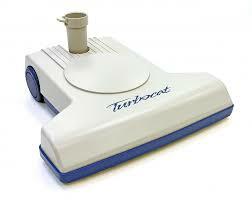 Using one generally improves dirt removal from carpets, whereas a turbo head (which uses airflow to operate the extra brush) is usually less effective. These attachments are designed to boost cleaning performance but tend to make vacuums bulkier and/or heavier and they may not be as easy to use or manoeuvre. 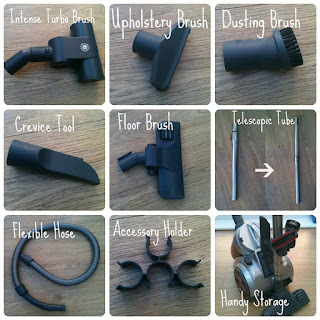 Tools such as a crevice nozzle (for narrow corners and around chair cushions), an upholstery brush (for curtains and soft furnishings) and a dusting brush can be very handy. Check whether these tools are supplied with the vacuum cleaner or if they're optional extras. This lets you adjust the wand to suit your height, so you can vacuum without bending your back too much. If you're tall, try to test the model in-store to ensure it's long enough for you. This feature's useful if you have carpets with different pile heights, and also for wooden or tiled floors. A vacuum that can reverse the airflow to blow air continuously is a godsend when it's time to blow up the airbed! 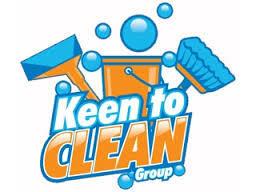 Handy when you are cleaning edges and upholstery, and/or dusting furniture whilst vacuuming. This is much easier than winding up the cord manually! Uprights don't have this feature, but you can wind the cord around two hooks to keep it tidy. This stands for high-efficiency particulate air filtration. It's an international standard for filters that trap minute particles. 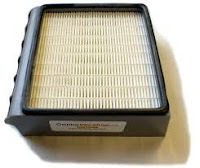 This type of filter can help if you have asthma or a dust allergy or sensitivity, but you have to clean or replace it regularly (about once a year) to ensure it works efficiently - which may mean more ongoing costs. 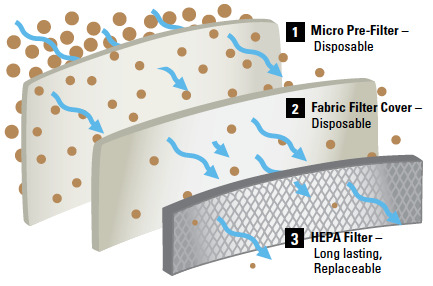 Given that vacuums with a HEPA filter are usually more expensive, do you really need one? If you have asthma, a dust allergy or are simply sensitive to dust, it can help, though for asthma sufferers it's not likely to be the complete answer to house dirt. Read more about HEPA filters, asthma and allergies here.